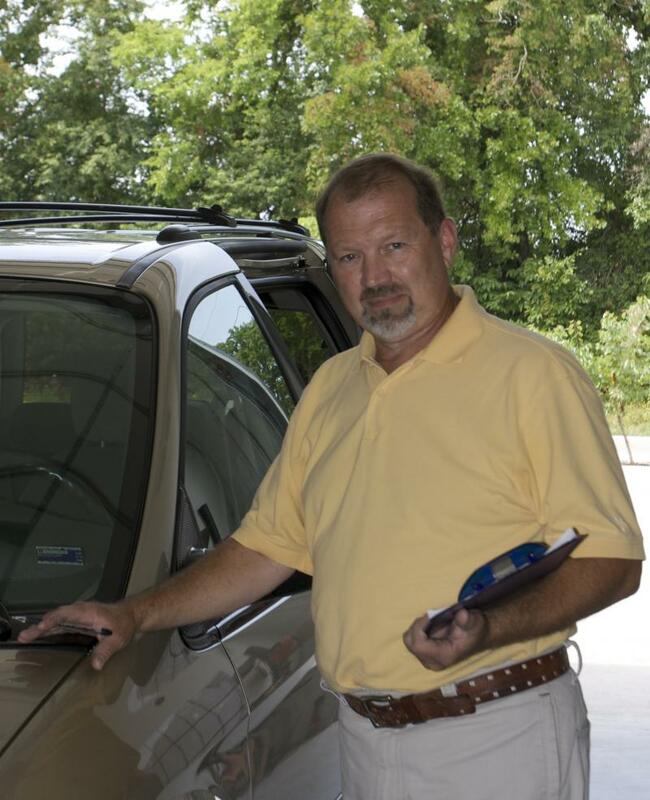 MCKINNEY COLLISION CENTER is a full service bodyshop, family owned and operated by Terry & Jeanette Mckinney. We do minor fender benders to major collision repairs. All insurance estimates are accepted. Our goal is to give you the best service, the highest quality and the most affordable price on your collision repair work. Our commitment to customer satisfaction and quality repair and refinish work has caught the attention of local insurance agents and national insurance companies. Many of our referrals are from area insurance agents who trust us to take care of their customers. We are a Bodyshop that cares. You will be treated with courtesy and respect We maintain the highest level of professionalism and the highest level of quality. We conduct our business honestly with integrity. Your vehicle will be restored to pre-collision quality or better. Contact us today to see what we can do for you.